Chief Manufacturing is an industry leader in audio visual and digital signage solutions. 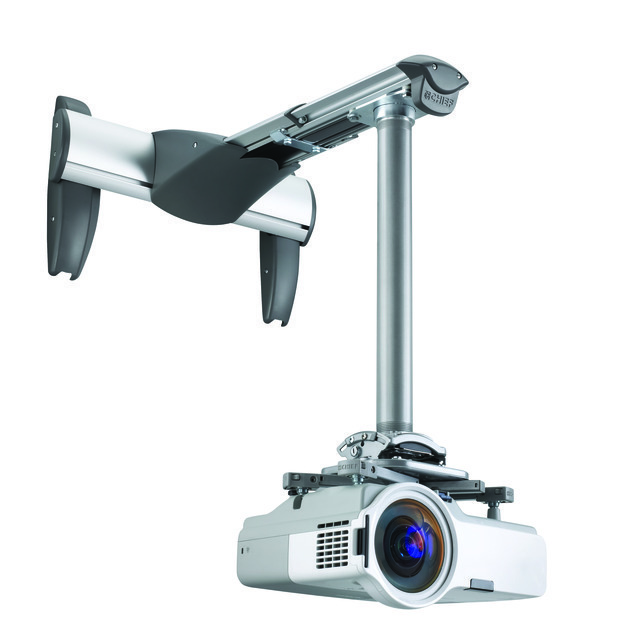 Their universal display mounting solutions include single and multi-monitor arms, stands and mounts, plus video wall projectors, ceiling mounts and menu boards. 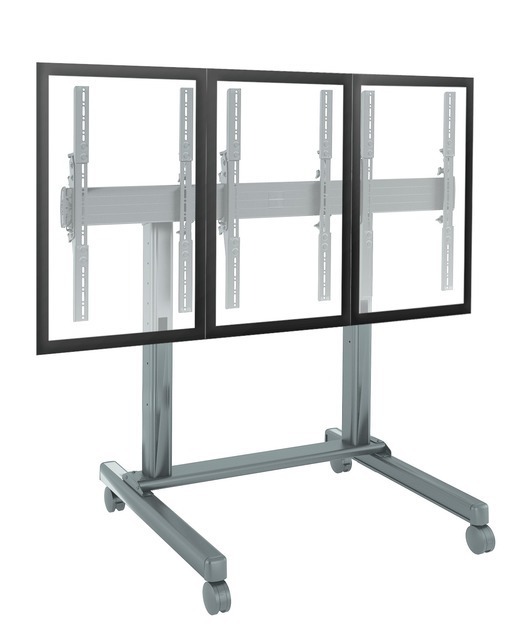 Their wide selection of mobile and TV carts make wall or ceiling viewing options, installation, and screen moving from room to room easy. 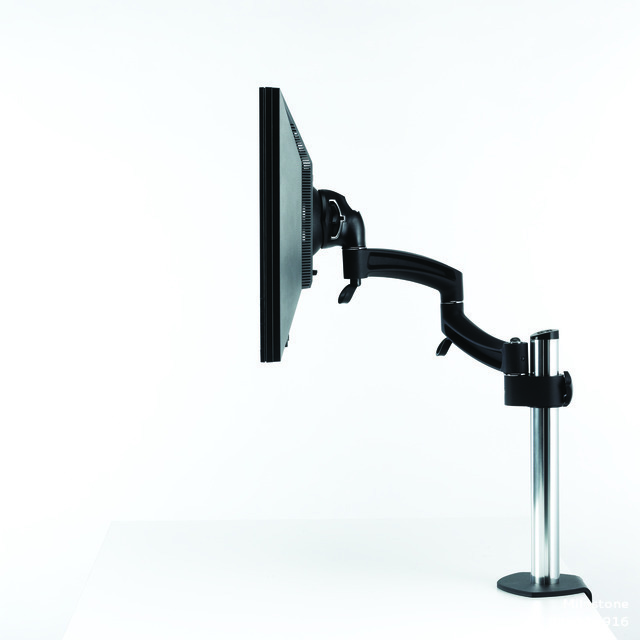 Chief's Kontour monitor arm series has best-in-class functionality: put their arm next to any competitor's and you can feel the difference. With Centris technology, monitors can be tilted with one fingertip. You can future-proof your monitor arm investment using their simple upgrade path from 1 to 2 to 3 monitors. See videos about K1 and K2 arms, and K3 and K4 arms, and learn how IT and facility managers find functional and affordable mounting solutions with Chief's mobile carts, monitor mounts, and multi-monitor stands. Digital signage solutions like video walls and menu boards are ideal for hospitals, airports, and schools.